I want to take the Steelers to be cute, but I can’t. I’m not that high on the Steelers this year as much as I see the AFC as incredibly weak…a gift for the Patriots once again. New England plays in the worst division in the worst conference in the NFL. The AFC may be at its worst in years…all the loaded teams are in the NFC right now. The Steelers ONCE AGAIN, lose to the Patriots. Last faux, it was the Rams moving on in this matchup…this faux it’s the Saints advancing to the title. If the Rams stay totally healthy, they cruise through the NFC and into the Super Bowl and probably win it. It’s an all-star team at the top. However, teams usually have to deal with 1-2 major injury hits in a year…and the Rams have little/no depth. The Saints are loaded up and down the roster and their GM is starting to run circles around the Rams’ GM Les Snead. The Saints outsmart the Rams via personnel moves over the summer to get to the big dance. The Rams have the best 15-20 starters, but the Saints have the best total 53 between the two teams. The Patriots are in the Super Bowl for the third time in a row, and for the second year in a row they lose…this time to the Saints. The Saints have too many weapons and too much depth. The Rams, I feel, would be favored over the Patriots. If the Eagles (with Foles) or Falcons got there healthy, I believe they’d have no fear and take down the Patriots. Aaron Rodgers could take down the Pats. Dallas would get outcoached, so I can’t put them in -- sorry, Jason…Katz not Garrett…well, ‘sorry’ to Garrett too. The Saints not only have a legit Super Bowl roster and QB, but they have shown that they might be the single smartest management team now with the best plan in the NFL…and, thus, the best ability to adjust to any personnel adversity. All rights reserved. All content is for entertainment purposes only and TFA is not responsible or liable for personal adverse outcomes nor are any game results or forecasting guaranteed. Past results do not predict future outcomes. We are not held liable for any personal loses incurred. We are solely here to produce and provide content for recreational purposes. No part of this publication may be reproduced, distributed, or transmitted in any form or by any means, including photocopying, recording, or other electronic or mechanical methods, without the prior written permission of the publisher, except in the case of brief quotations embodied in critical reviews and certain other noncommercial uses permitted by copyright law. For permission requests, email the publisher at rc4metrics@gmail.com. NFLShop - The Official Online Shop of the NFL! 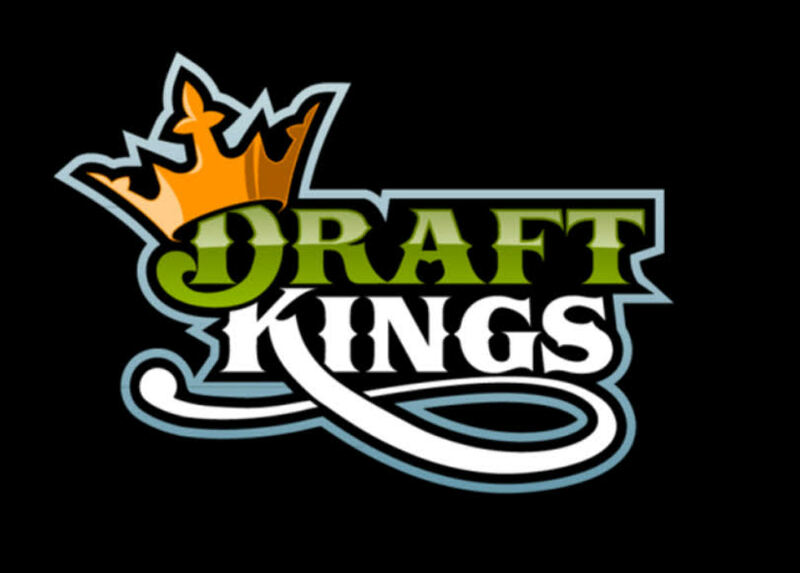 Daily fantasy sports for cash! Play FREE to win millions! Shop our Amazon affiliate link and save! 15% OFF Authentic Sports and Entertainment Signed Memorabilia! 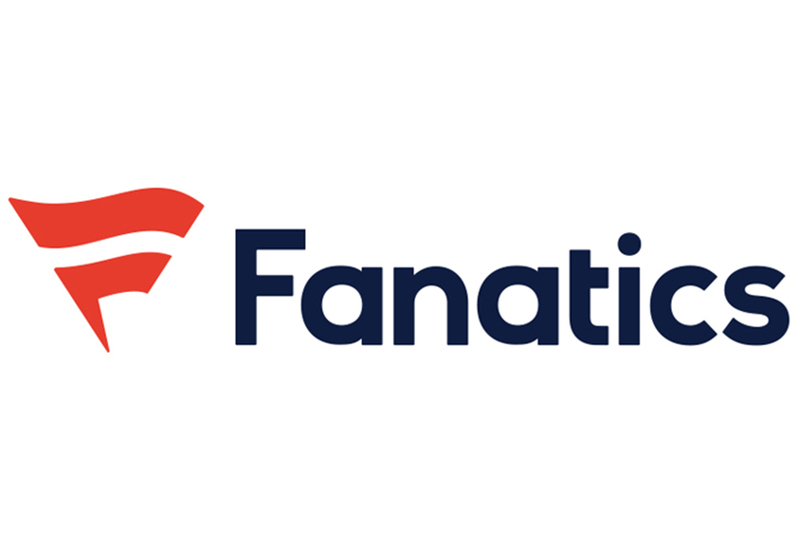 Best Selection of NFL Tickets on StubHub! R.C. 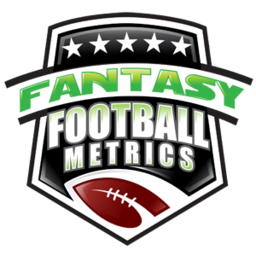 Fischer is a fantasy football player analyst for Fantasy Football Metrics and College Football Metrics.